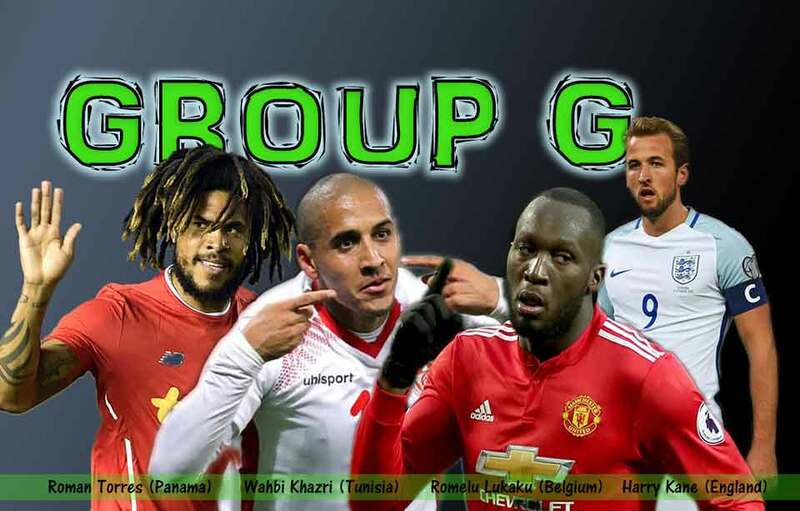 The group G has the simplest situation in the world cup 2018. They don’t really need the 3rd matches! Read: Group G Highlight for 1st group matches., Group G highlight for the 2nd matches. The sash team will appear again for the last time in the world cup 2018. (Please, can’t stand the sash) – But this time is a no longer important match. Panama will just have a friendly game with Tunisia. Both teams are broken-hearted, but they realize that the other two are really beyond their capability. So, it is time to see who is better in the underdog section. If Tunisia maintains their performance just like they fight against Belgium, they will win especially with Panama has already very tired got humiliated with the 1-6 lost against England. England and Belgium don’t really want to play the match. Why? Because you cannot really fight to lose. Have a look at the image above. 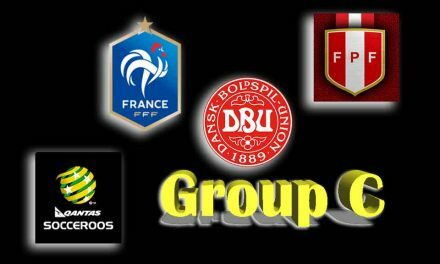 It is the temporary (waiting for group G & H to complete their match.) 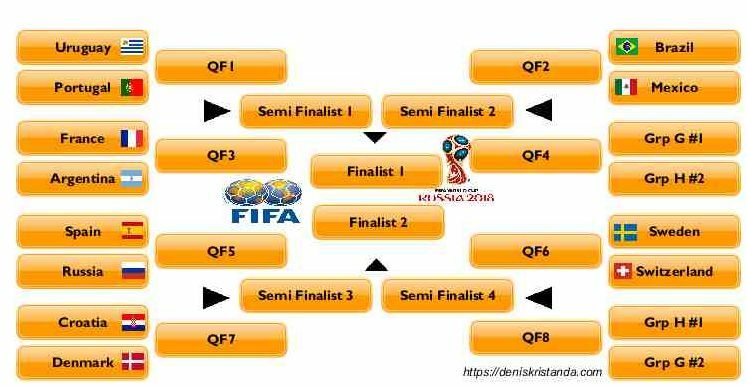 scheme of the knockout stage. 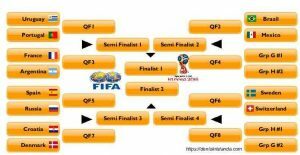 (See the image) There will be 2 finalist – finalist from top part and finalist from the bottom part. The top part so far consists of Brazil, Uruguay, Portugal, Argentina, France and Mexico. 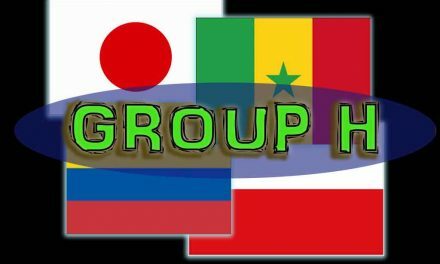 If you can choose, which one is easier the group of countries from the top part or the bottom part? Of course the bottom one. And that can only happen if you are the runner up of Group G. So, yeah, both teams want to be the runner up.